Pit Comic. 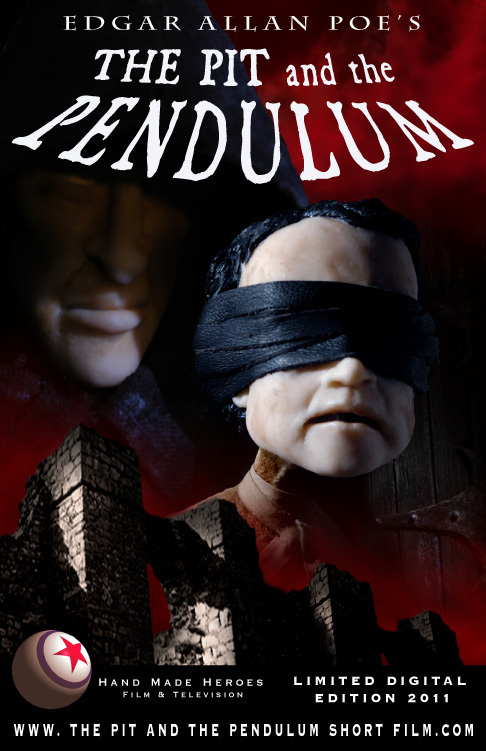 The Pit and the Pendulum released as Interactive Online Comic! It's free- plumb the depths of the Pit with Poe-. HD Wallpaper and background images in the Edgar Allan Poe club tagged: poe comic online pit pendulum edgar allan poe. This Edgar Allan Poe fan art might contain знак, плакат, текст, классной доски, and доске.